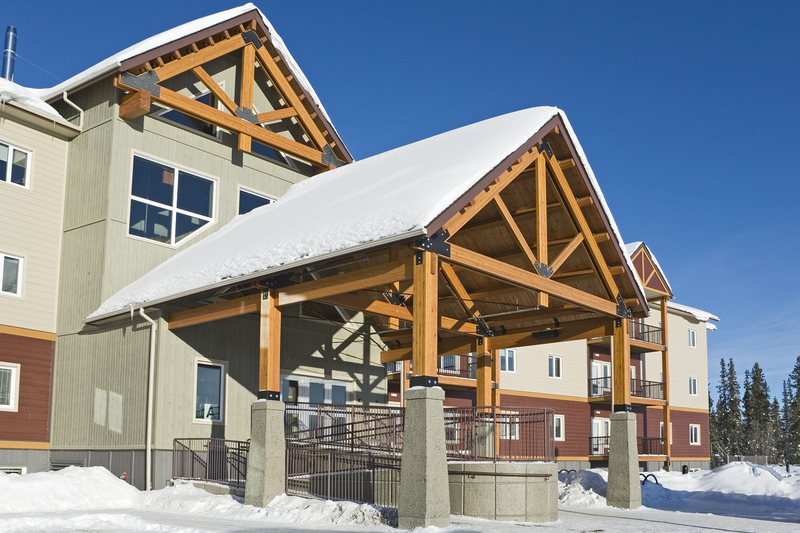 The Whitehorse Seniors Residence building is a legacy project from the 2007 Canada Winter Games. As the host city of the 2007 Canada Winter Games, the City of Whitehorse was required to house 1,800 athletes for a two week duration. 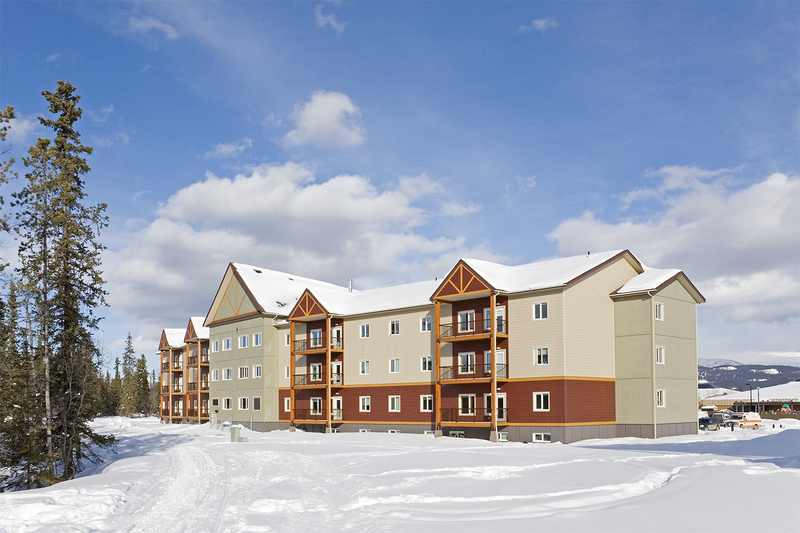 The design program of the 2007 Winter Games recognized the significance of providing safe and comfortable housing for athletes. Following a review of the facility requirements, the project sponsor determined that constructing permanent housing would satisfy a current housing shortage for affordable seniors accommodation. 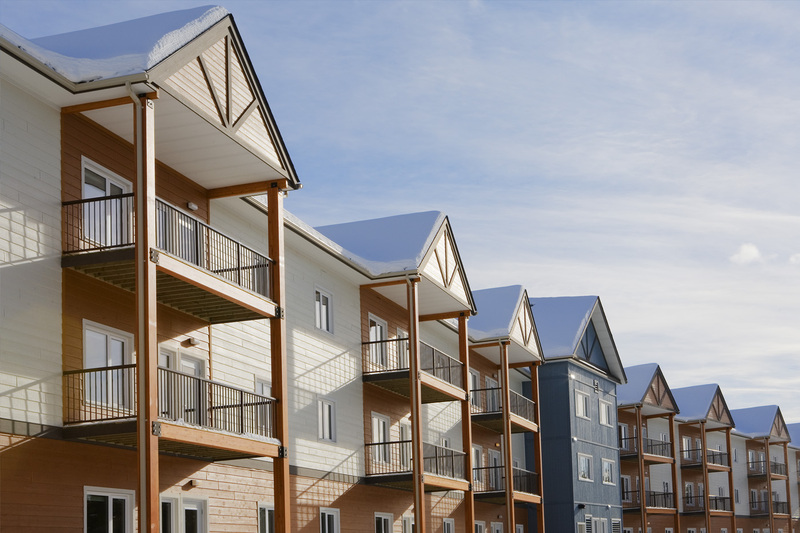 Working with the design team, the Yukon Government established a comprehensive housing design base line that would meet the interim requirement of accommodating athletes and the long term service as a seniors residence. The project was developed along a fast track schedule with design work commencing in the fall of 2005 and construction of the facility to be completed by November 2006. 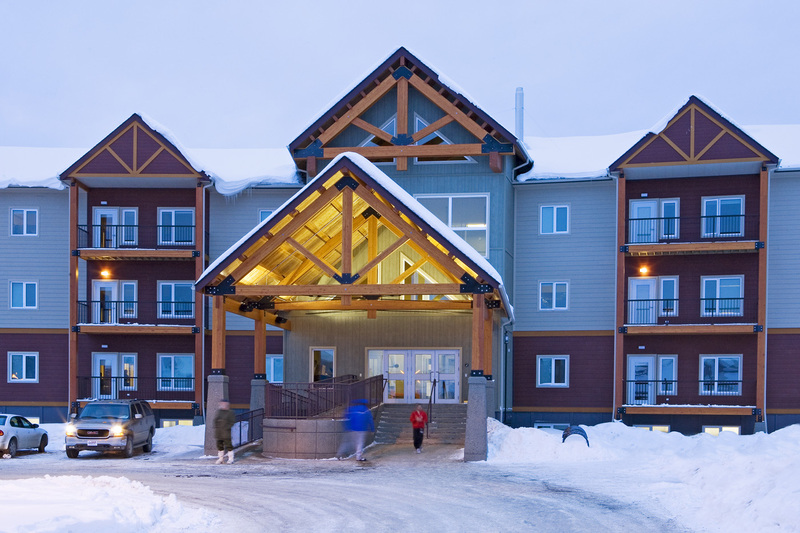 The seniors residence is a sister building to the adjacent Yukon College students residence developed within the same Winter Games program. The total construction budget of the two buildings is $30.0 million. 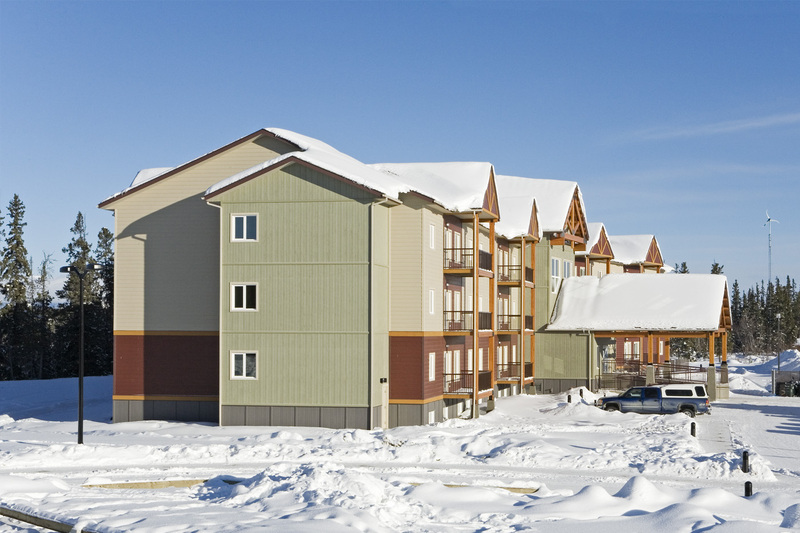 To meet the aggressive construction schedule and address the shortage of labour in the Yukon, the design team elected to design the buildings as modular units constructed off site and shipped to Whitehorse for final assembly. On site construction consists of building foundations and the central core of the facility. The seniors residence includes 48 units each constructed to full barrier free accessible units including entrances, kitchen and bathrooms and access to common areas. Each floor contains a common lounge and laundry area for the occupants. Basement areas include spaces for recreation and multipurpose functions.